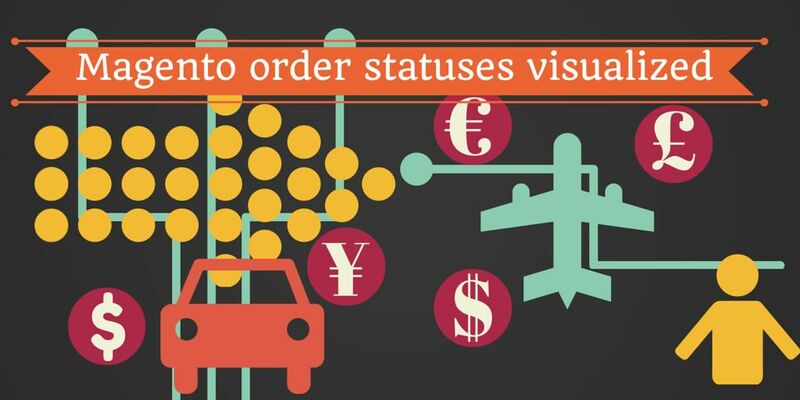 Understanding of Magento order statuses may be a bit challenging, so it was a pleasant surprise when I have found this nice graphic visualization from Aligent Consulting. See the diagram as embedded twit below. Click to the image to enlarge it. 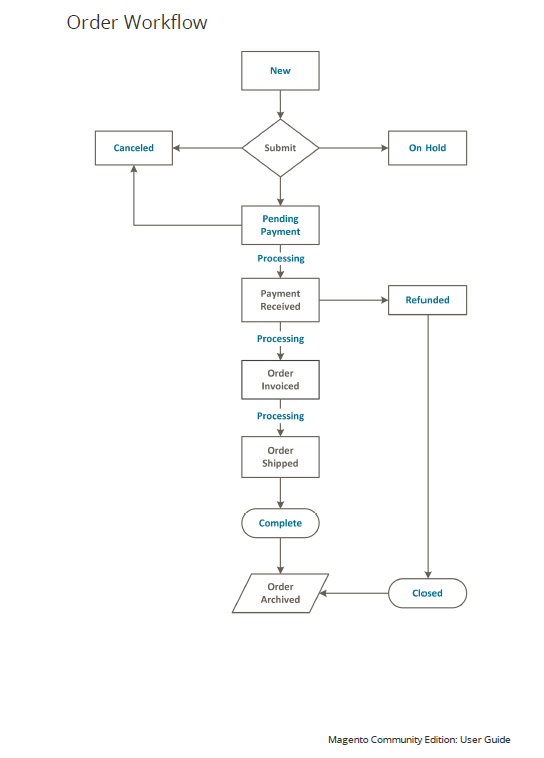 As you may notice, the diagram from Aligent Consulting provides more details about payment processing stage, which is quite important to know. ← Does Magento Enterprise worth its price?